Happy Resurrection Sunday. Today, ds4j is having another Sunday release, this image is called "To Have or Not." Hello Peeps, The 613 Avenue Create, challenge #13 neighborhood is having a flower theme, sponsored by Bugaboo. As you know, I just love flowers. Supplies: scrap paper, Elizabeth Craft butterfly die, prima flower, glimer mist, spectrum noir markers. Morning Peeps, We are at the end of the month and that means, Cards By Lady Anne, Friday Sentimental challenge #8. This challenge is sponsored by Meljens images. The image I chose is "I Love you This Much." Morning Peeps, It is midweek challenge over at ds4j, #63, the theme is Easter Celebration. I used the image named, CheapGift. 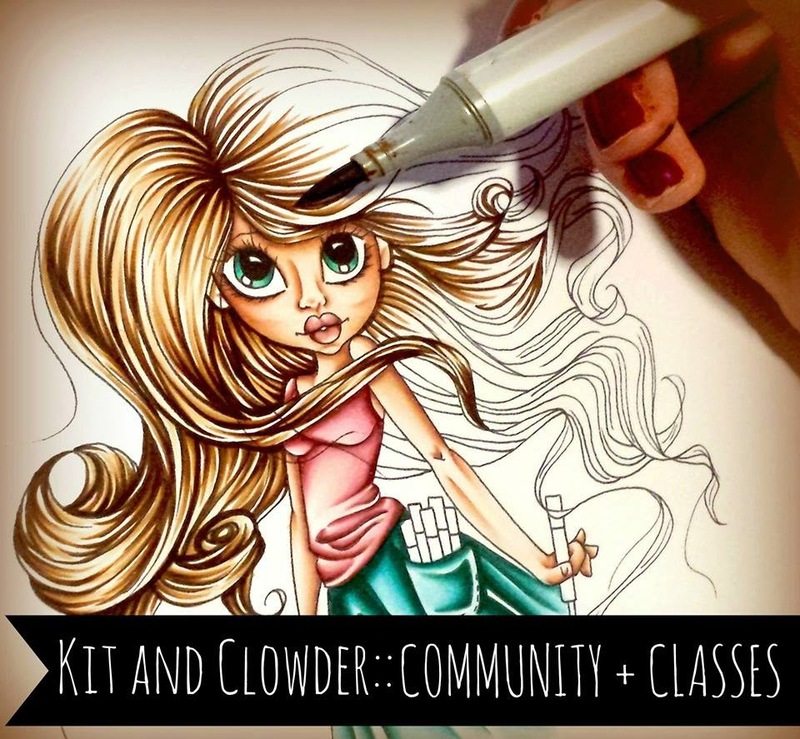 Morning Peeps, Wednesday is the sketch challenge over at the Outlawz. I used a digi from ds4j, this bunny is called. EggBunny. Supplies: Recollection paper, queen & co bling, spectrum noir markers. 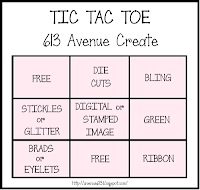 Hello Crafty Peeps, Over at Tuesday Throwdown, #140, team A is sponsored by "Creations by AR/Dimenional boxes. My choice was the "Easter Basket." Supplies: plastic eggs, Elizabeth Crafts dies, RRR, scrap paper. Afternoon Peeps, Shelly images and ds4j have got together and created images to use together on our projects. Shelly's image is Bunny and Margy's image is the Easter Basket. I created a side step card with the two images. Supplies: Bazzill paper, Reminisce paper, memory box, flower vine, iron fence, Elizabeth craft butterfly die, cheery lyn egg and fence die, inky antics eggs, queen & co bling, spectrum noir markers. Hello Crafty Peeps, Today over at Tammy's Scrappin Corner, #55, the theme is Anything but a Card. The sponsor is Meljen "Country Time Watering Can" image. I created the scene on a picture frame. Morning Crafty Peeps, Today is Sunday, that means new releases over at DS4J. The image I created with the Laundry list with a cute kitty sleeping on top. Hello Peeps, Today is Palm Sunday, the beginning of Holy Week, Next week is Resurrection Sunday. Over at Eclectic Ellapu, I am hostint for the Pink Team. The theme is Whismy and or funny, since my birthday falls on April 1st, which is April Fool's. 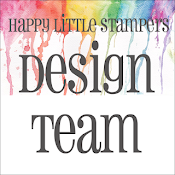 Supplies: Bugaboo image, embossing folder, Elizabeth Craft ladybugs and butterflies, stickles, Hero arts cling sentiment, spectrum noir markers. Morning Peeps, Today is Wednesday, that means Sketch challenge over at The Outlawz. Morning Peeps, Over at Tammy's Scrappin Corner, #54 the theme is Easter. The sponsor is Eureka stamps. I chose the scripture verse. 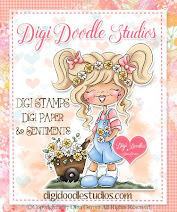 Supplies: Ava creations bling, SK&co paper, embossing folder, CTMH paper, cheery lyn dies, prima flower, bling. Evening West Coast peeps, and Morning East Coast peeps, Over at the 613 Avenue Create, the theme is St. Patrick or something Green. The sponsor is My Hearts Pieces. I created from the image "Blowing People." 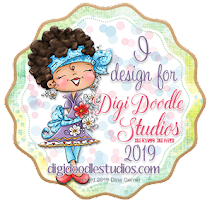 Supplies: KaiserCraft, Chanteuse Collection, Hero Art cling sentiment, queen & co bling, embossing folder, spellbinder die, spectrum noir markers. Morning Peeps, Midweek, that means sketch challenge over at the The Outlawz. So jog on over and join the forum and play with us. My take, I flipped the sketch. 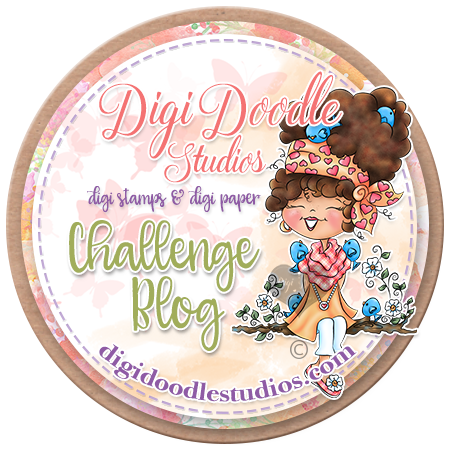 Morning Peeps, Digitalstamps4Joy is hosting a color challenge #62, Color my World. I used ds4j image "Flowers from the Heaven". 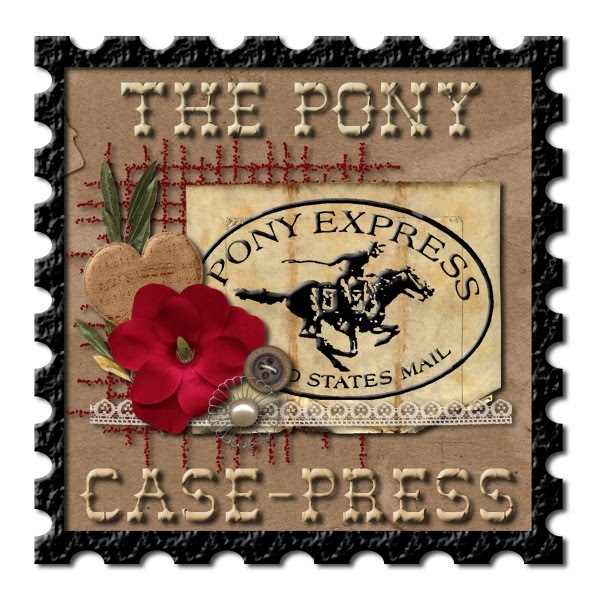 Morning Peeps, Over at Tuesday Throwdown #138, the sponsor is Fred She Said and the theme is "Paper Piecing" I used the image "Love you this Much" the dres is paper pieced. Supplies: MME, Miss Caroline, K&Co die cut, MFT die, queen & co bling, unknown rub on sentiment, Cheery Lyn die corners, spectrum noir markers. Morning Peeps, This week over at Tammy's Scrappin Corner, #53, is sponsored by SK Digis. I created with the image "pot of gold." The theme is to include a shamrock. My shamrock is on the image. Morning Peeps, This week over at Eclectic Ellapu, the pink team is hosting and our hostess is NanaConnie. NanaConnie's theme is Birthday. Her birthday is 17Mar. She is Irish on both sides of the family. Good Morning Peeps. Here we are the first Sunday of March and daylight savings has started for Spring. Today ds4j is releasing this image "The Professor." Jog on all over to the store and see the releases today. Supplies: Pink Paislee, Prairie Hill, Teresa Collins cling sentiment, buttons, CTMH twine, spectrum noir markers. Morning Peeps, Over at 613 Avenue C, the neighborhood is being sponsored by Bugaboo for Team B. I used Ava on the Shamrock for my image. Supplies: Making Memories paper, Bo Bunny paper, MVF die, Hero Art cling sentiment, spectrum noir makers, spellbinder die. Morning Peeps, This week over at The Outlawz, we are to create from the Wednesday sketch. Hello Crafty Peeps, Here we are in the third month of the year, where has the last two months gone? This week over at Tammy's Scrappin Corner, challenge #52, the sponsor is QKR with the theme, Red, Green and Ribbon. I just love the Bears over at QKR, the name of this bear is "Irish Bear"
Morning Peeps. We are appproaching Easter. The sponsor over at 613 Avenue C is Rick St. Denis. 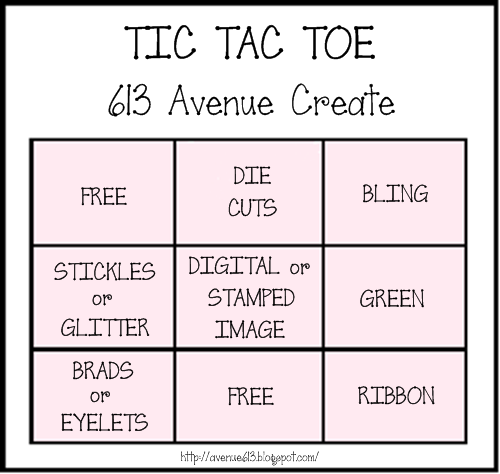 They are having a Tie Tac Toe challenge. I chose row one, free, die cuts, bling creating with the image Larry the Bunny. Evening Crafty Peeps, Working on that mojo. Here is another card for CASual Friday #92. The theme is Clean and Simple with the twist of wallpaper. I created this glitter beauty with Elizabeth Craft glitter. Supplies: Bazzill paper, Elizabeth Crafts, queen & co pearl. Evening Peeps, My car is in the shop with transmission issues, finally got some mojo going. 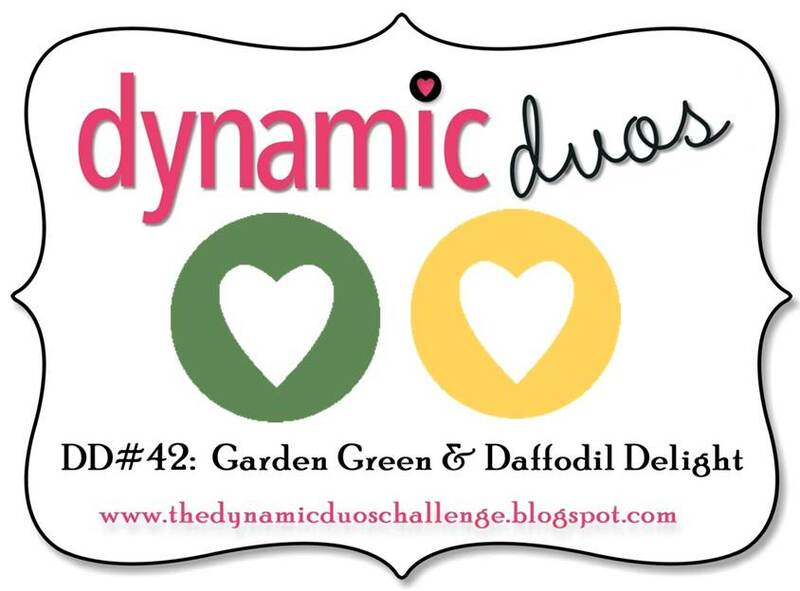 Over at Dynamic Duos #42, we are to create from the below colors. Morning Peeps, This is my last challenge post for Avadares. Teresa is closing down the blog, 21Mar. Our beautiful Sara, created this perfect image for Easter.